It couldn’t be more appropriate to drink Wente Chardonnay on National Chardonnay Day. Whether you’ve sampled their Chardonnay directly or not, its likely that you’ve had one that was produced from the “Wente clone” which they developed and is now famously planted throughout the world. In fact, some of the greatest Chardonnays being produced trace their beginnings to this “Wente clone” and rather impressively over 80% of California Chardonnay being produced utilizes the “Wente clone” or a derivative of it. While Ernest Wente was in study at UC Davis, he imported Chardonnay cuttings from the vine nursery at the University of Montpelier in France. He then experimented with and cultivated multiple variations while identifying those that showed favorable traits to California’s soils and climate. He is responsible for the establishment of the now ubiquitous “Wente clone” as well as releasing the first varietally labeled Chardonnay in the U.S. with the 1936 vintage. 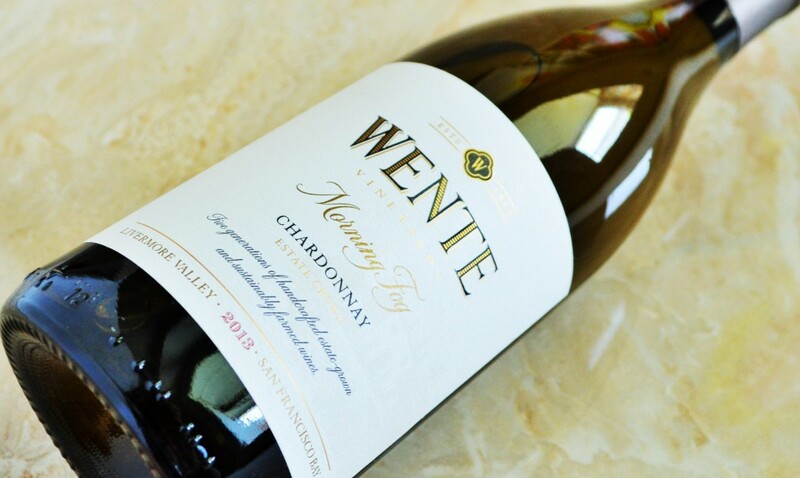 Such an innovative approach to winemaking has earned Wente Vineyards the honorable distinction of being California’s First Family of Chardonnay. Appearance: A pale golden yellow. Nose: There are pure, bright aromas green apple and pear interlaced with soft butter-cream further nuanced by notes of hay and citrus. 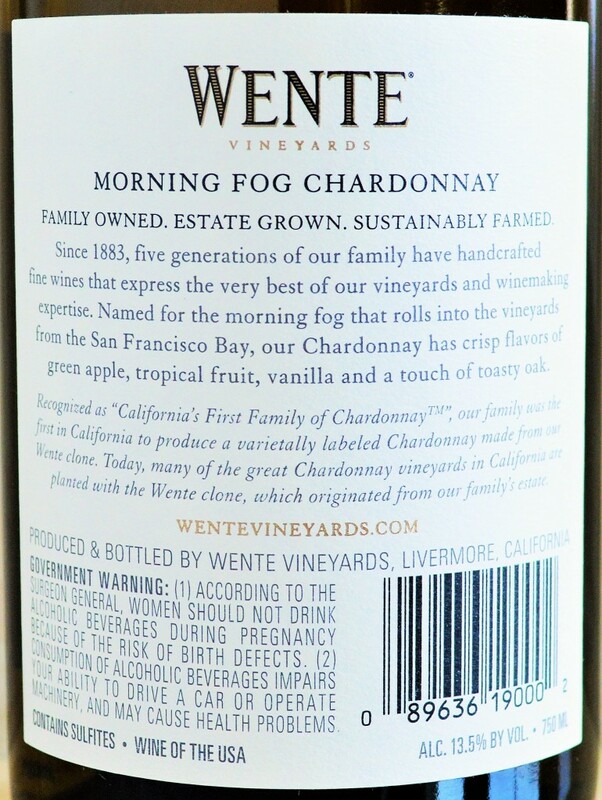 On the palate: The Wente Morning Fog Chardonnay delivers a medium-body with impeccable balance. It’s at first soft and faintly creamy then then expands on the palate with an alluring combination of a near weightless texture and rich flavors of white peach, spicy hazelnut, vanilla, and orange peel supported by lifting citrus acidity. Should you buy? The Wente Morning Fog Chardonnay is an excellent value. This estate grown offering delivers quite a bit of finesse and personality at a price that doesn’t necessitate a special occasion to pop the cork. Your Tuesday’s will thank you! 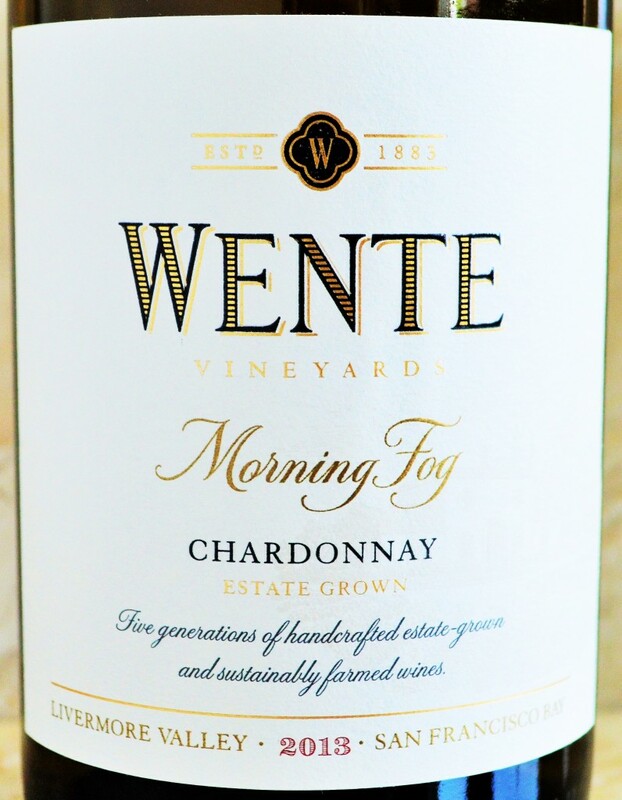 Value Proposition – Wente Morning Fog Chardonnay 2014 Review | Ring in Chardonnay Day! 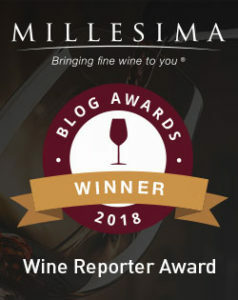 Just for comparison sake, I tasted a Napa Valley Chardonnay produced by a venerable albeit highly commercial producer that costs twice as much as Wente’s Morning Fog and while it was still tasty, it was relatively disappointing and certainly not worth twice the price. The Napa Valley offering was heavier on the cream and lacked the acidity as well as the spicy nuance of the Morning Fog. While this particular Napa Chardonnay never approached over-blown or flabby territory by any means, it was simply less interesting and much more expensive. I invite you to take this opportunity to enjoy a glass of your favorite Chardonnay, and if you’re a subscriber to the ABC (Anything But Chardonnay) school of thought, you owe it to yourself to give a well-made, balanced Chardonnay like Wente’s Morning Fog another shot. I can’t think of a more appropriate way to celebrate National Chardonnay Day than by uncorking a wine from California’s First Family of Chardonnay. Cheers!